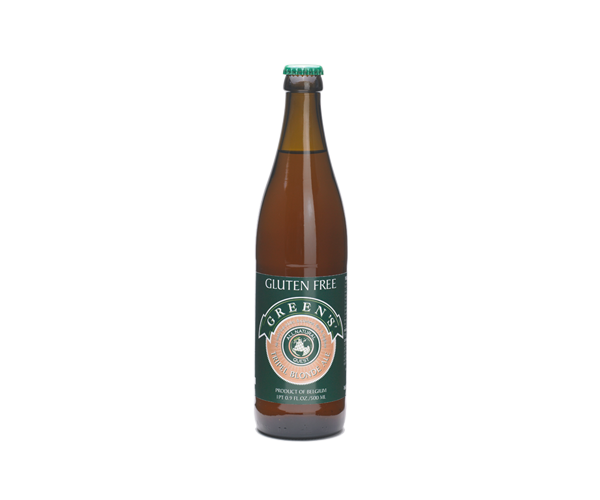 Green's Gluten-Free Gluten Tripel - Boening Brothers, Inc.
“Tripel” is a style that was originated by Westmalle Trappist Brewery in the 1930s, when they began to sell Westmalle Trappist Tripel. 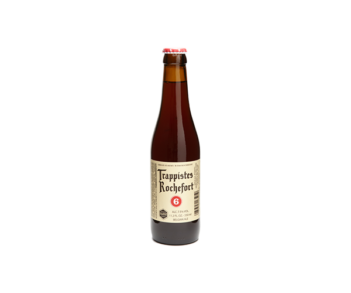 “Tripel” is a style that was originated by Westmalle Trappist Brewery in the 1930s, when they began to sell Westmalle Trappist Tripel. 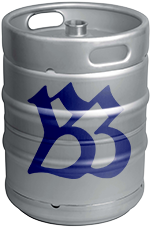 Rich and full-flavored, tripels are satisfying beers beloved by beer aficionados. 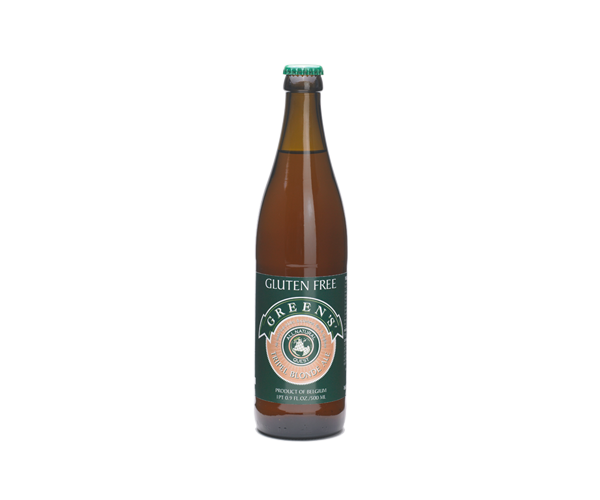 Many breweries now produce a tripel, but a tripel made from all gluten-free ingredients, without barley, is a particular accomplishment. Steamed asparagus, artichoke, squash, or other full-flavored, rich vegetables. 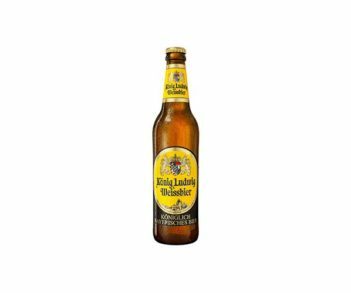 Excellent with beef dishes or with wild game.